Everyone was dismayed that after nearly six months of blogging, everyone’s novel still averaged fewer than three visitors per week. Two of these visitors, so far as everyone could tell, were spam bots. The other visitor, when he or she deigned to check the blog, was everyone him- or herself, usually on Sunday just after midnight, right after everyone posted his or her weekly entry. Everyone wanted the meaning of life or his or her former spouse to visit the blog. But everyone figured that the meaning of life would only visit blogs that had many followers, like, over a thousand at the least. And everyone’s spouse would only visit blogs that the meaning of life visited. Everyone was desperate. Everyone asked the Internet why readers were not descending on his or her blog. Everyone had asked this question many times. In fact, everyone asked this question pretty much every time everyone checked his or her readership statistics, which was each week after everyone visited the blog entry he or she had just posted. The Internet had grown tired of the question and offered the same responses it always offered. The Internet had offered everyone much useful advice in the past, but everyone had failed to heed it. 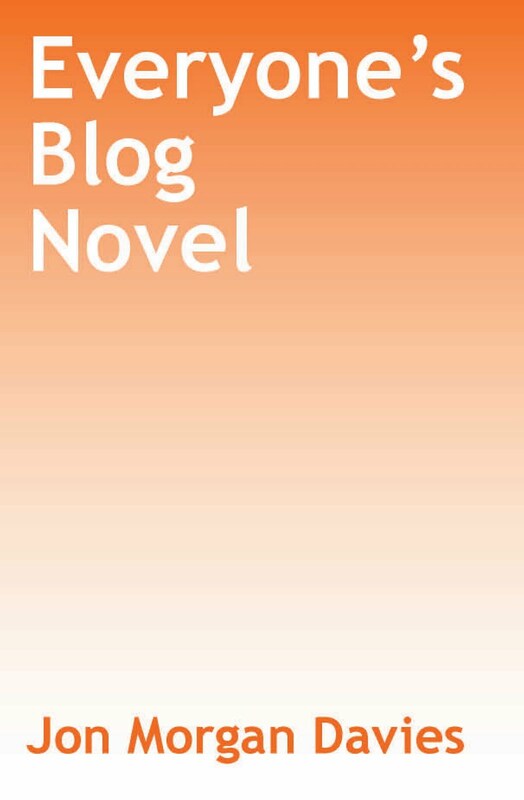 The Internet had told everyone, “Do not blog your novel,” but everyone blogged it anyway. The Internet told everyone to include pictures and links and tags; everyone complied by adding a few extra tags but not much else. The Internet told everyone to join social networks, to seek out guest bloggers, or to become a guest blogger, but everyone claimed to lack the time. After that, the Internet screamed at everyone the same thing it always did. Finally, on this day, everyone listened. “Who do you want as your audience?” the Internet screamed. Everyone had not previously given the question the serious consideration it demanded. Everyone had assumed that what was of interest to everyone would appeal to all of humanity, and what would appeal to all of humanity would appeal to the meaning of life and, by extension, to everyone’s spouse. But everyone’s audience was not, in fact, all of humanity. It was, at its most basic level, solely the meaning of life. Hence, if everyone wanted the meaning of life to take an interest in his or her blog, everyone needed to focus on what was of interest to the meaning of life. What did the meaning of life want from life? What was the meaning of life searching for? Everyone groaned. Everyone did not like sales. Everyone wanted to write and have the meaning of life come to him or her naturally because everyone was a genius.